Articles, problems, ideas and resources. One of my interests in mathematics and technology is the use of Computer Algebra Systems (CAS) in high school math. Mathematics today is done with technology such as CAS. Why is the use of CAS being taught? Why is it no a major feature of the math programs suggested by professional groups? Algemetic The “Sound off” column from The Mathematics Teacher, February 2001. Half a Trapezoid is better than … An interesting geometry problem for CAS or by hand. “How to Solve Any Triangle: First, Forget the Law of Sines and the Law of Cosines” From The Mathematics Teacher, September 2003. Symbolic Logic on a CAS This article shows how to make truth tables and do other symbolic logic problems with a TI-92 (or a TI89, or Voyage 200). 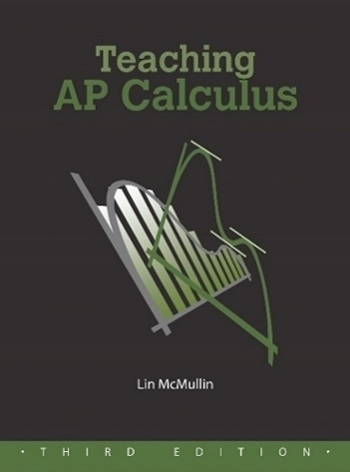 An NCTM monograph on CAS use in high school. 1. Learning from Mistakes – Cylindrical Shells (May 2003) The solution has disappeared from AP Central. Click here for the solution.